Spare a thought for the placeless, the displaced and marginalised who are moved on from place to place and never feel settled… the nomadic teachers with no classroom of their own. 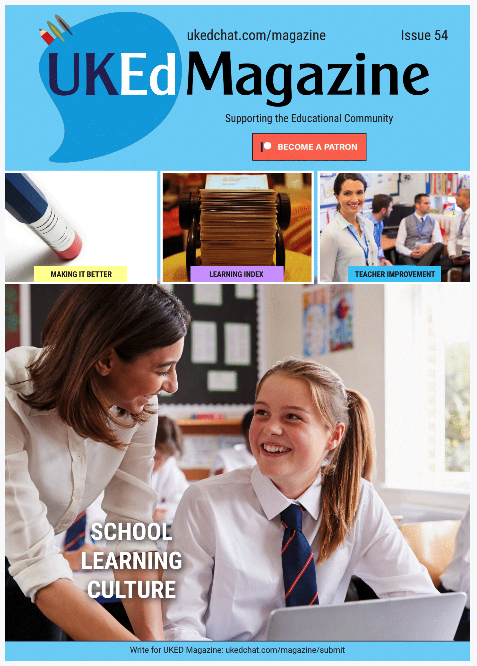 Whether a small department without a permanent base or a supply colleague who briefly inhabits the domain of the regular classroom teacher, teachers without a permanent classroom of their own have unique challenges, as well and things they can teacher educators who have a permanent base within their school. 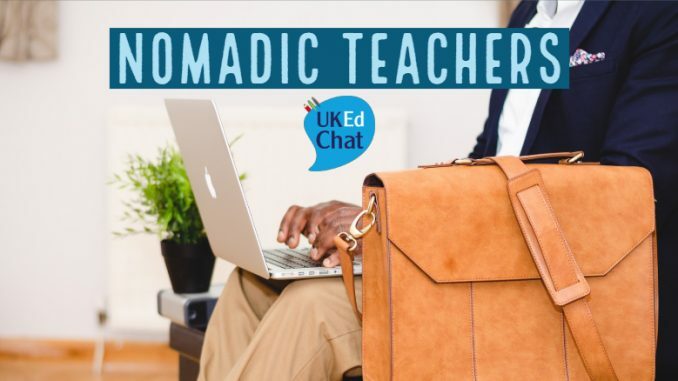 In this session of #UKEdChat, we will discuss the challenges, advantages and opportunities for nomadic teachers and what they can teach the rest of us? 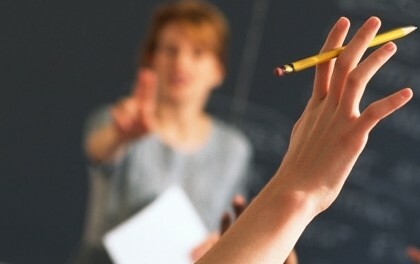 Are you, or have you ever been, a nomadic teacher with no permanent classroom base of your own? How do you plan, or leave lesson plans for teachers who also use your classroom in your absence? What are the challenges of not having a permanent classroom and sharing with others? What are the must-have, fail-safe classroom resources or activities that you, as a nomadic teacher, can always fall back on if no guidance has been provided? 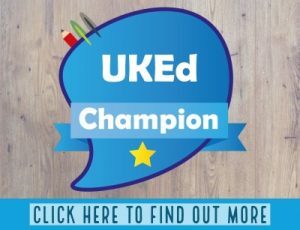 What are the advantages of not having a permanent classroom or set of pupils, of your own? Is it important to you to have a designated space to work outside of the classroom, like your own staffroom desk? 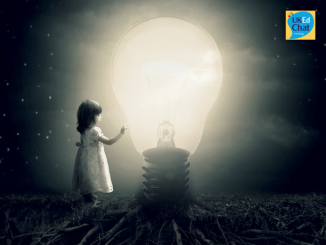 All-in-all, which is better – being a nomadic teacher, or having a position that is more permanent? Have digital tools changed the way you work and where you work, or how can they?